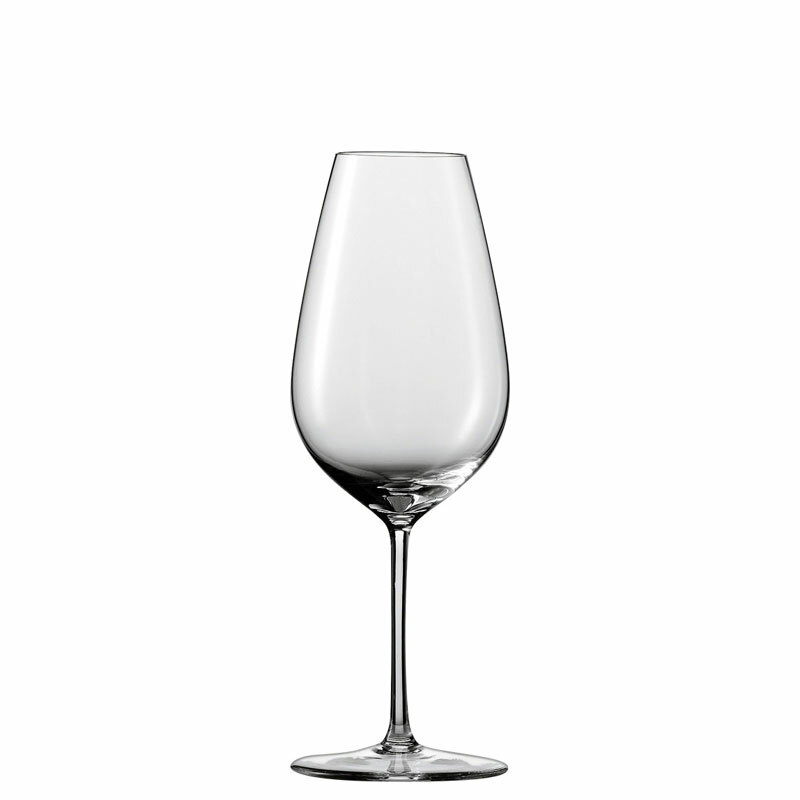 The Cognac Glass highlights the intensive favours of barrel-aged brandies. 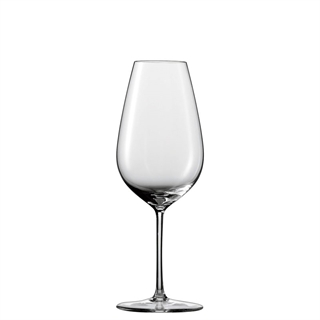 This big-bellied, upwardly tapering glass is specially designed to enhance the voluminous aroma and flavour ensemble of Cognac and other exclusive, barrel aged products. Suitable for Cognac, Brandy, Marc matured in wooden barrels, Calvados, Rum.